Black Stars coach Kwesi Appiah has reiterated his eagerness to include players who are performing at club level into his final squad for the 2019 Africa Cup of Nations which is set to kick-off on June 21. With seventy one (71) days to the start of the continent's biggest football mundial, Ghana's leading football portal, GHANASoccernet.com presents five players who have stood out for their respective clubs throughout this term and should be considered for selection in Kwesi Appiah's squad for the biennial tournament in Egypt. 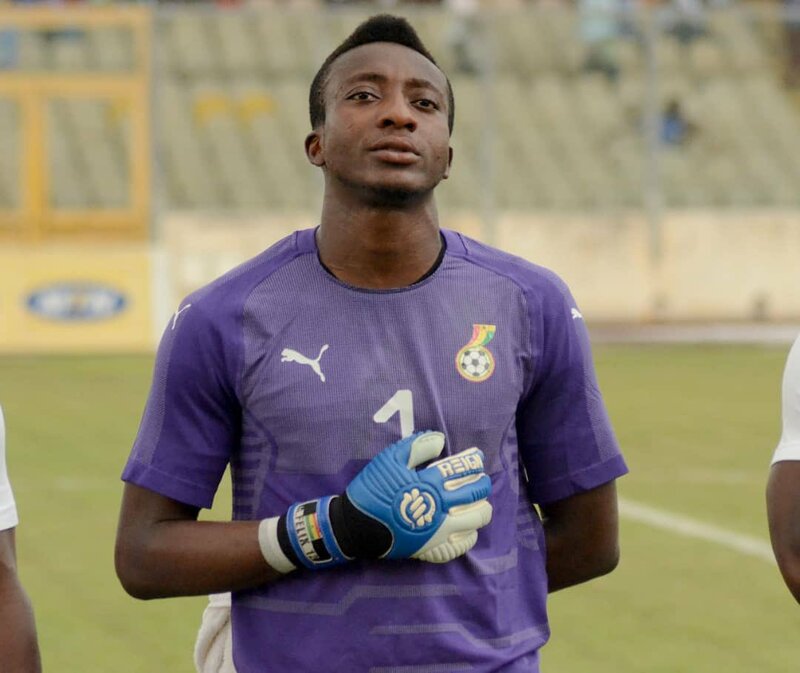 The Asante Kotoko gloves man has been one of the in-form players on the local scene despite the troubles and long period of inactivity. Annan has come on in leaps and bounds and has earned his stripes. In fact, his career has been on the ascendency. After leaving WAFA SC (then Gomoa Fetteh Feyenoord Academy) to Kotoko, he was down the pecking order and so had to be loaned out to Real Tamale United [Division One League side] for first team experience. He was recalled by the Porcupine Warriors after a season but game time wasn't guaranteed. He returned to his first professional club WAFA and worked under Dutchman John Killa who played a pivotal role in his development during his days in the academy. The rest is history. Annan was first choice and truly became a reliable one for the Sogokope-based side on their return to the Ghana top-flight. His exploits between the sticks forced Kotoko to recall him and studious goalkeeper has never looked back since. His performances and experience garnered in the 2018/2019 CAF Confederation Cup give him the requisite exposure to chase his AFCON dream. 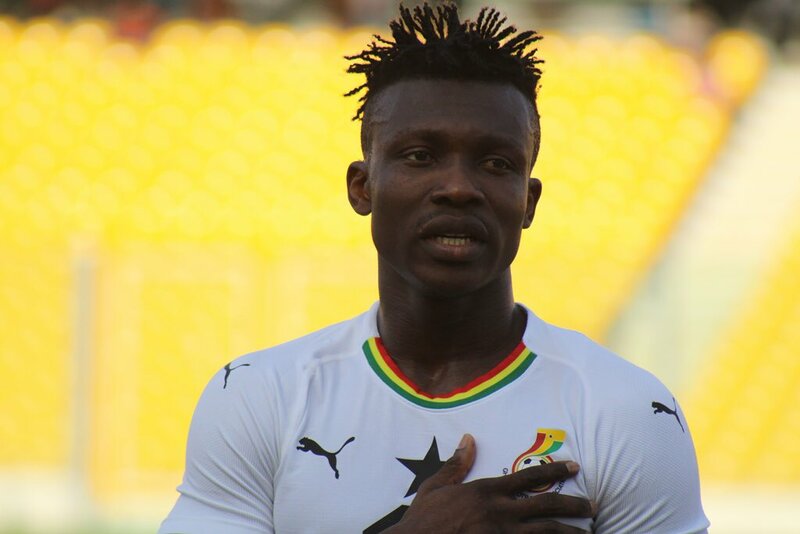 Kwesi Appiah gave him chances in two games and grabbed it with both hands including the second half performance in the friendly win over Mauritania in March at the Accra Sports Stadium. Annan is agile, a shot-stopper, a commander at the back and inspirational. Qualities that fit him like a glove and should make one of the three goalkeepers for the tournament in Egypt. This 21-year-old playmaker has an ounce of genius in his boots. He currently plays for Swiss Super League side FC St Gallen where is a household name. Ashimeru was a tzar in the Ghana Premier League for WAFA SC- their livewire and talisman. He is often remembered for two goals- the messi-esque one against All Stars in Wa and the long range thunderbolt in the 5-0 drubbing of Hearts of Oak at Sogokope. He signed for Red Bull Salzburg but was shipped out on loan to second-tier side Austria Lustenau where he played for just six months [scored one goal in 11 matches] only to be 'upgraded' to the Austrian top-flight during the January transfer window. He was snapped by by Wolfsberger AC to finish the 2017/2018 season. At WAC, he scored two goals in 15 appearances. 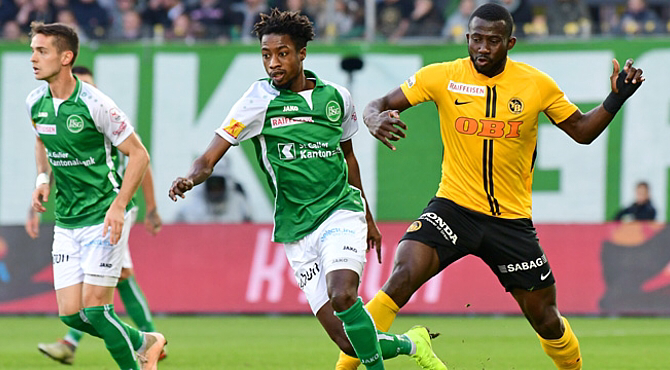 St Gallen were monitoring and put in a request for his services on a season-long loan move and currently he has three goals in 26 appearances. His creativity is making him an assist king the club. Ashimeru got a call-up for the tie against Ethiopia in the AFCON qualifiers but was an unused substitute. He is proven to be a star for the future and a Nations Cup experience could help in moulding him into a global icon. He showed prospects of playing top-tier European football during his days at Inter Allies where he later became captain. 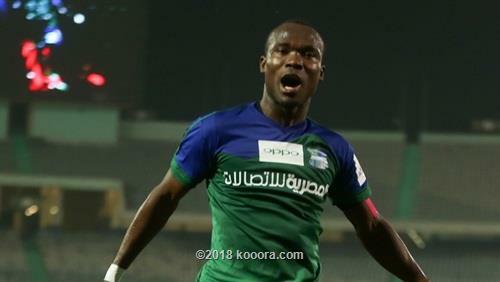 Aidoo is rugged, good in aerial ball clearances and very comfortable with the ball at his feet. He is 23 now and currently plays for Belgian giants Genk. Aidoo was adjudged the best defender in Sweden in 2017 after enchanting and consistent performances for Hammarby. This season, the centre back has not lacked game. He has featured prominently as he ended the regular season with 29 appearances and scored one goal. 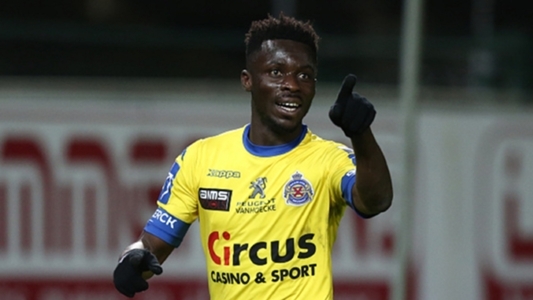 He made his Ghana debut last month against Mauritania in the friendly at the Accra Sports Stadium and he put up an impressive showcase to play the entire duration. Am talking about the top foreign scorer in Egyptian Premier League history. In November last year, he tallied 63 goals after scoring a hat-trick for Misr Lel-Makkasa in their 4-3 win against Enppi. So what is the point? He has played on every grass in Egypt since 2013 and scored on each of them. In summary, his inclusion should make him like a 'tour guide' for the Black Stars as Ghana seek to end the trophy drought. It's also not just about a compassionate call-up but the boy has proven to be a serial goal scorer on that soil. Antwi has divided opinion simply because he does not play in the glamorous leagues but history has proven that winning the Africa Cup of Nations has got nothing to do with your league affiliation. He will feel at home and will not play with any pressure in front of the crowd so that's where he gets the wild-card selection. That aside, he is one of the dreaded goal poachers in the Egyptian top-flight where the quality is high. His former club Al Ahly want to re-sign him. Rivals Zamalek are waiting in the wings and they are offers pouring in from the gulf. 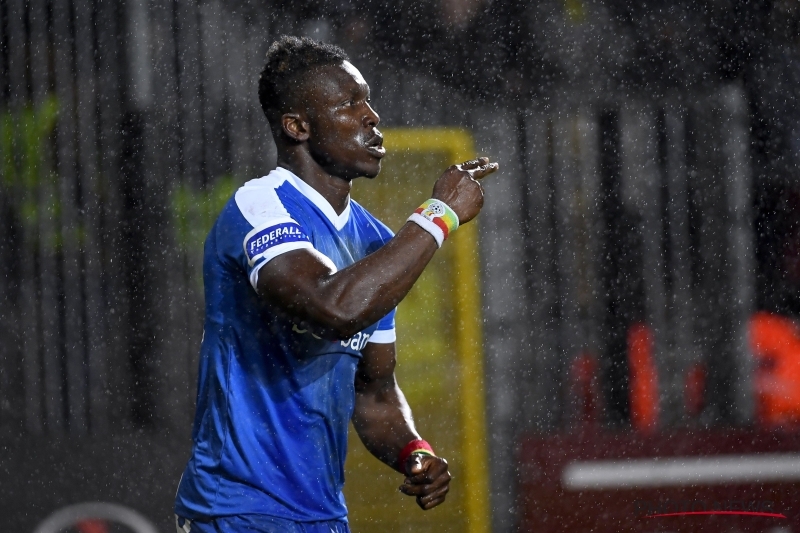 The 23-year-old is one of the sought-after playing in the Belgian top-flight after a successful campaign this term for Waasland-Beveren. Seven goals in 21 appearances during the regular season speaks volumes. He speed, irrepressible confidence, unyielding bravery and the knack for scoring goals should get him a slot. He provides the options of a productive right winger who will not only whip in the crosses or raid the flank but one with the ability to score. Kwesi Appiah handed him his full debut in November 2017 against Egypt during the final 2018 FIFA World Cup qualifier at the Cape Coast Sports Stadium and he was explosive but short-lived. A nasty head injury after 40 minutes ended his adventure.